Chevron Corporation is an energy company. Headquartered in San Ramon, California, USA, and active in more than 180 countries, it is engaged in every aspect of the oil and gas industry, including exploration and production refining, marketing and transport, chemicals manufacturing and sales, and power generation. 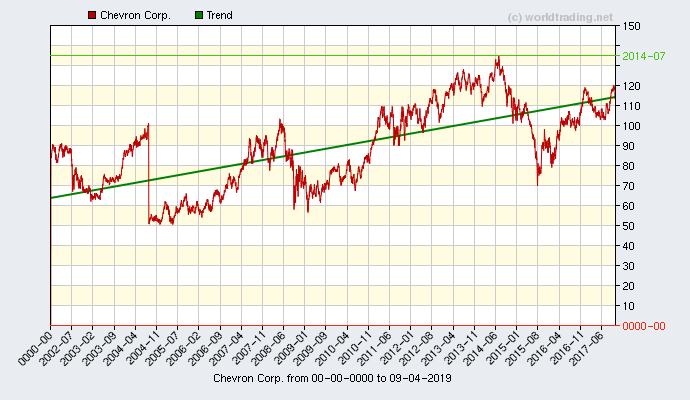 Chevron is one of the worlds six "supermajor" oil companies.